Kathy Brown Passed away at home on March 13, 2019 surrounded by her family after a long and courageous battle with cancer. Kathy was born on April 12, 1952 to James and Betty Emery in Emmett, Idaho. She grew up in Emmett attending school where she participated in cheerleading and drill team. 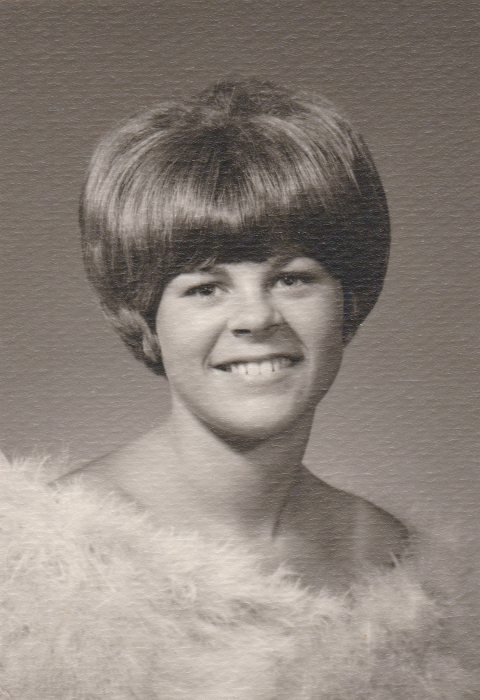 She graduated from Emmett High School in 1970. She married David Brown on June 26, 1970 and they made their home in Horseshoe Bend, Idaho. David was drafted in November of 1970 and this took them to Washington State and Panama Canal Zone for 2 years. Their eldest daughter Tammie was born at this time. Upon returning to Horseshoe Bend, their family continued to grow. Over the course of their 49-year marriage they had 4 children, 7 grandchildren and 6 great grandchildren. For the last 11 years Kathy worked for Lowe's Home Improvement where she developed a strong bond and comradery with her fellow co-workers. They made her feel like family, and they treated her that way. She appreciated them all dearly. Kathy is survived by her husband, David of Horseshoe Bend; their children, Tammie of Caldwell, Tonya and Kyle Stanford of Jordan Valley, Bud and Kristin of Horseshoe Bend and Ryan and Brooke of Colfax, Washington; her 7 grandchildren and 6 great grandchildren. She was preceded in death by her father and mother, James and Betty, and by her older sister, Linda. We would like to thank all her friends and coworkers for all their support, love and caring sentiments. Memorial services will be held at 11:00 AM on Friday, March 22, 2019 at the Potter Funeral Chapel in Emmett. Urn burial to follow at the Emmett Cemetery.